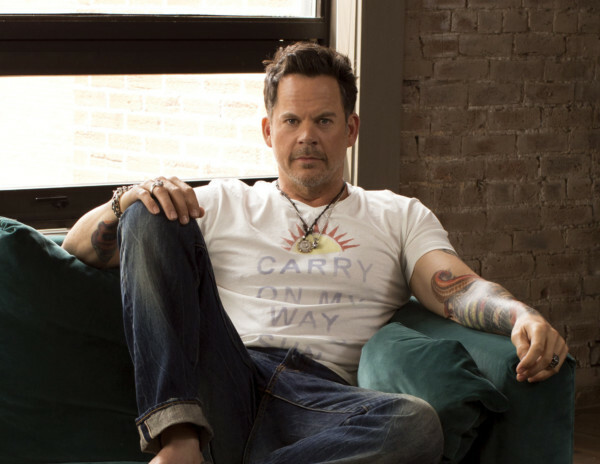 Country music superstar Gary Allan will kick off the Pendleton Round-Up and Happy Canyon week when he takes the stage in the Happy Canyon Arena on Sept. 9. Tickets go on sale Monday, May 1. Just wish to say your article is as surprising. The clarity in your submit is just great and i can suppose you’re a professional in this subject. Fine along with your permission let me to grab your RSS feed to keep updated with impending post. Thanks one million and please keep up the gratifying work.